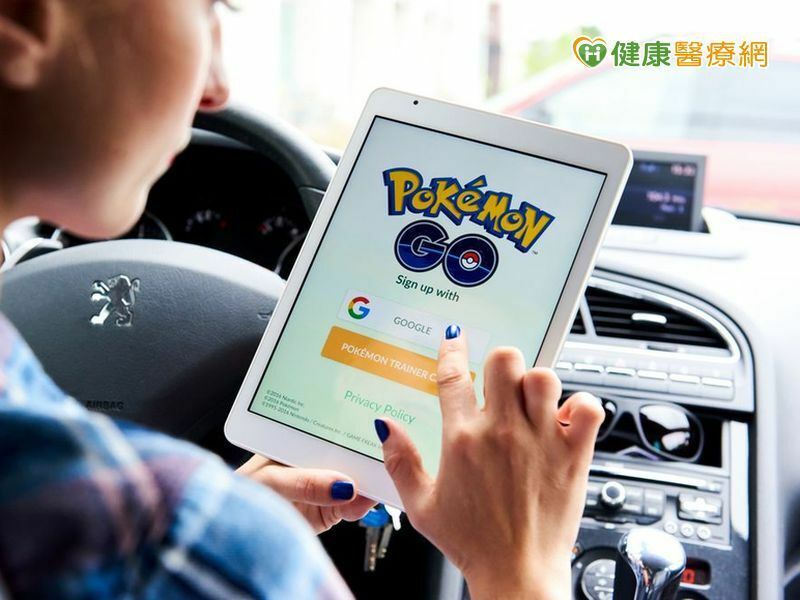 3.參考文獻：Police departments all over the world are issuing warnings about 'Pokémon GO'. Business Insider-TECH Insider. July 13th, 2016.